10 top events to look out for in August. In most places in the world, August is summertime and summertime is fun time. 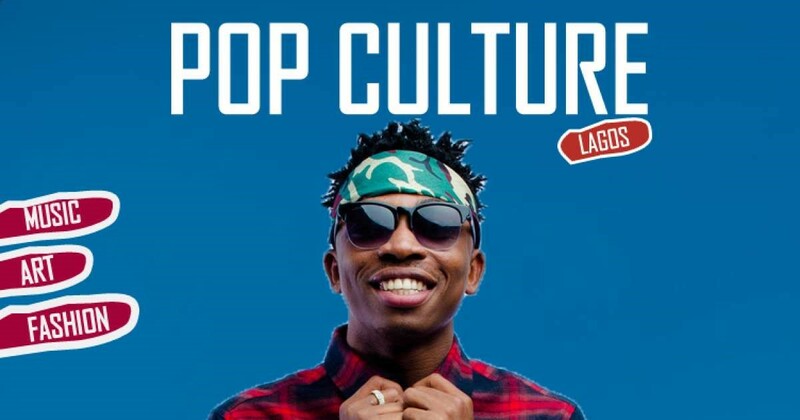 Nigeria isn’t left out in this quest for fun as the month is filled with concerts, shows, and other such interesting events. 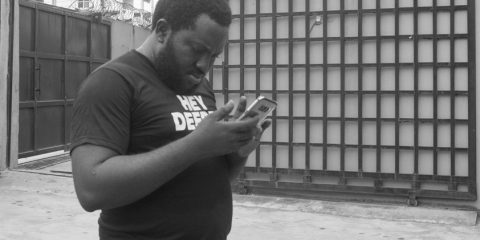 Here, we curate the top events that Lagos has to offer and highlight all the important information you may need. You’ll also find list of hotels nearby each venue where you may lodge if you are coming from out of town, a distant place, or you just want to rest overnight before jetting back home. Enjoy, and if we missed any cool event out of these 10 top events to look out for in August, list them in the comment sections. This concert is all about music. 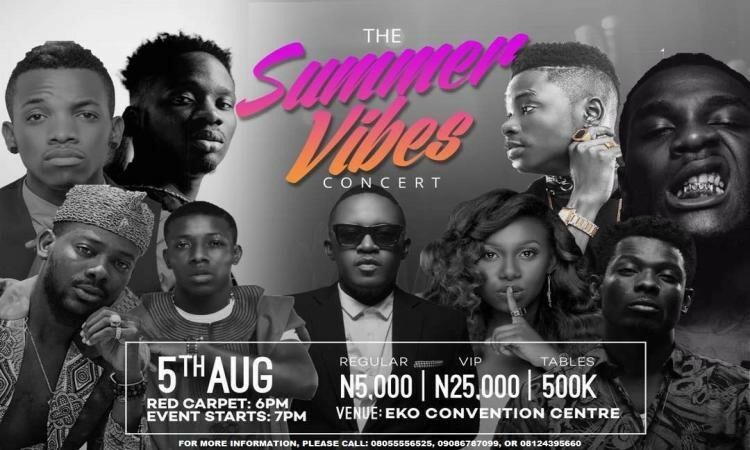 Enjoy live band performances from some of Nigeria’s top young and talented musical arts like Adekunle Gold, Tekno, Mr Eazi, Burna Boy, Lil Kesh, Terry Apala and several more. We might have issues with the name “summer”, but this is definitely a concert you shouldn’t miss. 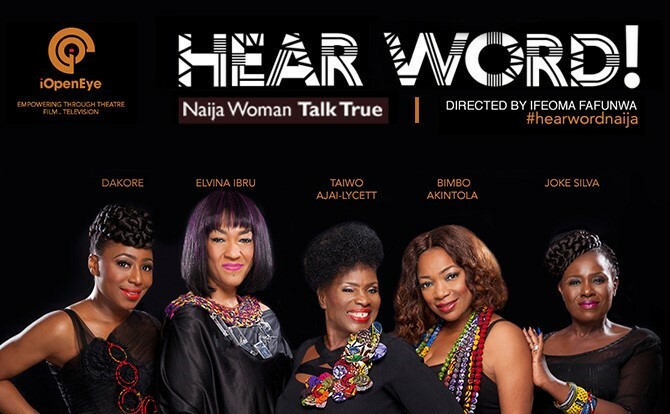 Ifeoma Fafunwa, a top theatre director managed to pull top actresses like Joke Silva and Taiwo Ajai-Lycett for an outstanding play that will be hosted by MUSON. The stage play is a collection of monologues that tells true life stories of Nigerian women. 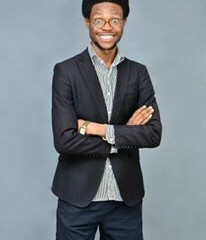 Going by the show’s splendid run in the past three years, we can only expect artistic perfection from Fafunwa’s iOPenEye. 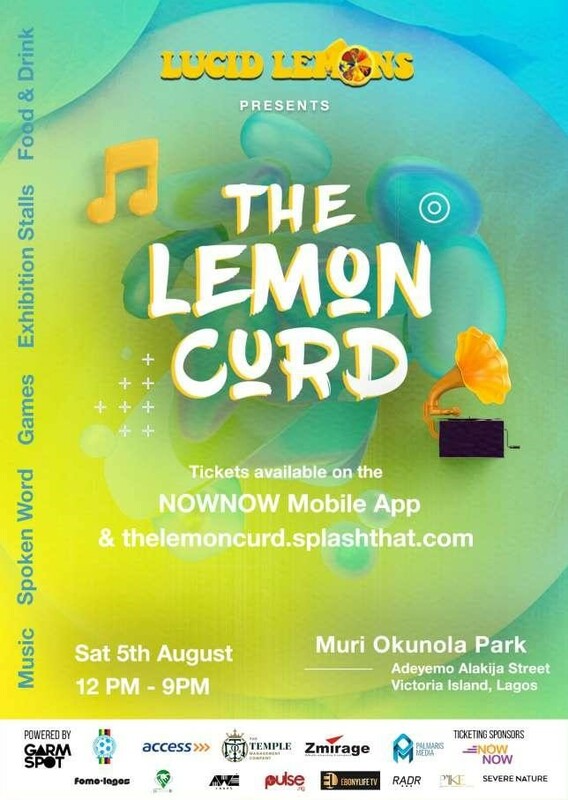 Switching the notion of young talents going to watch established heads, the Lemon Curd intends to showcase the incredible talent of Nigeria’s youth to these established heads. 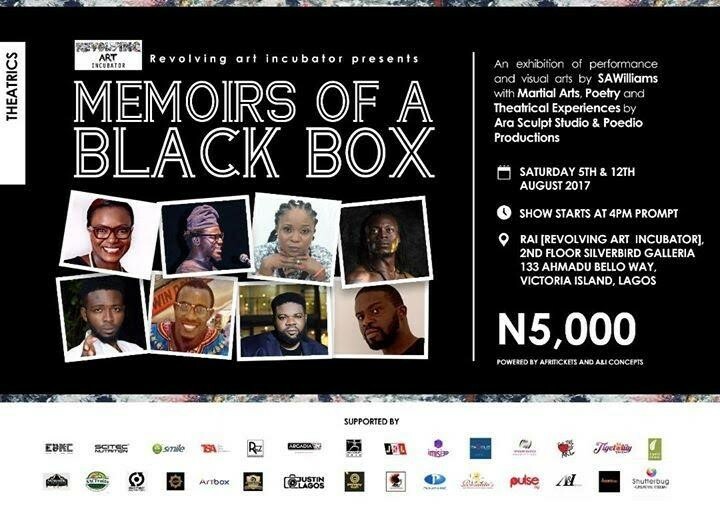 Catch famous underground artistes such as Bobson, Idris King, Oma Mahmud and more in this unique art festival. 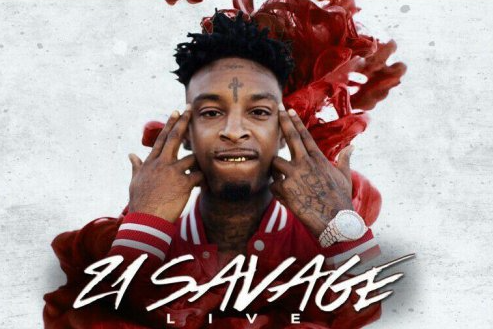 On the 5th of August, Lagos will host a line of internationally renowned trap artistes like 21 Savage, Lil Uzi Vert, Travis Scott, Angela Yee, Famous Dex, ASAP Ferg and more. It promises to be a bang event, if you’re a fan of trap, you shouldn’t miss this. 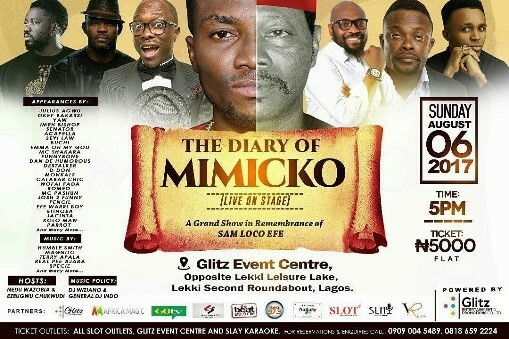 Glitz entertainment and promotion in association with comedian Anton Mitchual aka Mimicko are to present a unique show, the first of its kind, a bi-annual comedy show to hold in August. The show is in remembrance of the late great legend, actor and comedian Sam Loco-Efe. It will also feature an endless list of A-list artists and musical talents. 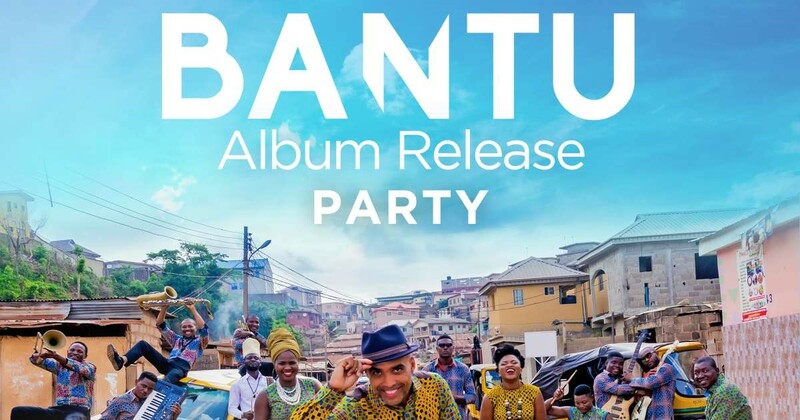 ‘‘Agbero International’‘ the new album from the musical mastermind, Ade Bantu is finally out after several hours in the studio. To celebrate the album release, the 13-piece band will be performing an inclusive live set for all their fans & supporters. What’s even better, the event is completely free. Pop culture is an outdoor music, art and fashion festival. Experience various musical performances from both local and international artists whose music cut across different genres. Participants also get to experience bold and creative fashion ideas from over 50 fashion brands too. Pop culture is the perfect place to meet, enjoy and be inspired by the trends and diversity of the upcoming music, food and fashion talents. If theatre or live plays are your thing, S.A Williams and Poedio Production will host a play, visual arts exhibition, martial arts, theatrical performance and poetry on the 5th of August. It’s the perfect opportunity to get wowed by the arts. 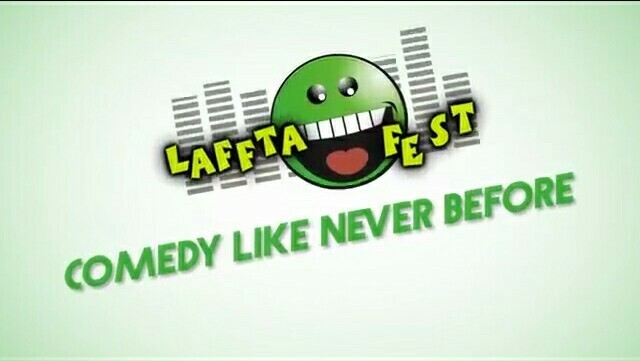 Every year, for a few years now, glo has hosted lafta, a large comedy show that draws Nigeria’s best rib crackers. This year, they promise to do same too, only bigger, with more acts, and better. 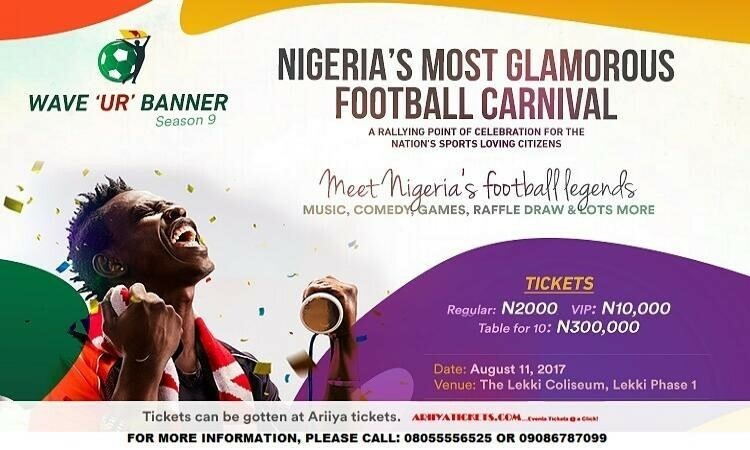 Some of the top comedians that will dazzle the audience are: Basketmouth, Bovi, Gordons, Salvador, Seyi Law, I go Dye, Bash, Dan D Humourous, Senator, Buchi, Kenny Blaq, Arinze Baba, 2Cantok, Osama, Mr. Patrick, Still Ringing, Helen Paul, Omobaba, and Funky Mallam. 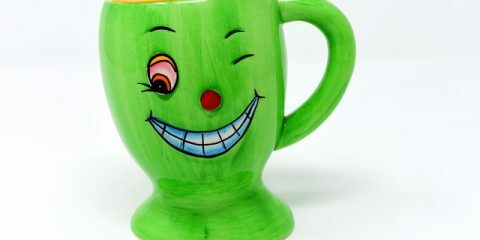 Life’s short, laugh a little.